Does anyone remember a Boardwalk train set featured in the movie Harold & Maude? The coin-operated model train set once occupied prominent space in the Casino Arcade. I remember dropping a dime in one of its control stations and watching my train run its course. The problem is, our archives are strangely silent about this attraction. We have only the scant memories of a few Boardwalk old-timers like me, who loosely recall it. Do you? Planes, trains and cars beguile many kids in their early years, but parents know their youngsters are equally fascinated by dinosaurs! Our Cave Train ride has been the home of playful dinos since its inception but there was also a time when we used life-sized dinosaurs to spike interest in visiting our amusement park. Read on to see how it went! Sudden storms beached many a boat over the years, especially before the Santa Cruz Yacht Harbor opened for business in the mid 1960s. However, a sudden squall on October 7, 1972 beached a vessel like no other I can recall. Warm Sand, Hot Rides and.... Cool Summer Ice Skating! A festive wonderland has returned to the Santa Cruz beach this winter, Boardwalk Holiday Ice is underway. If winter ice skating by the beach seems bizarre to some, how about summer ice skating? Now there's a real contradiction in terms! But it happened twenty-three years ago and in a very big way. On a recent Saturday morning, I lingered over some fresh-brewed coffee at Abbott Square in downtown Santa Cruz. The Cooper Street gathering spot was dedicated to Chuck and Esther Abbott in 1972 and revitalized as trendy Abbott Square Market in 2016. The Abbott name is well known in Santa Cruz historical circles but the Abbott’s connection with the Boardwalk is not as well known. Who were the Abbotts? I grew up preparing Boardwalk cuisine. Over the decades I have consumed more than my fair share of hamburgers, hot dogs, fries, corn dogs, ice cream and more. Today I'm amazed at the improved quality of old menu standbys and the trendy and innovative items guests enjoy at Boardwalk eateries today – healthier too! As I look back, there was one food item that stood out from the rest – and has not been replicated. Read on to find out what it is! Don't miss the next great story! Sign up to receive an email whenever new articles are posted. 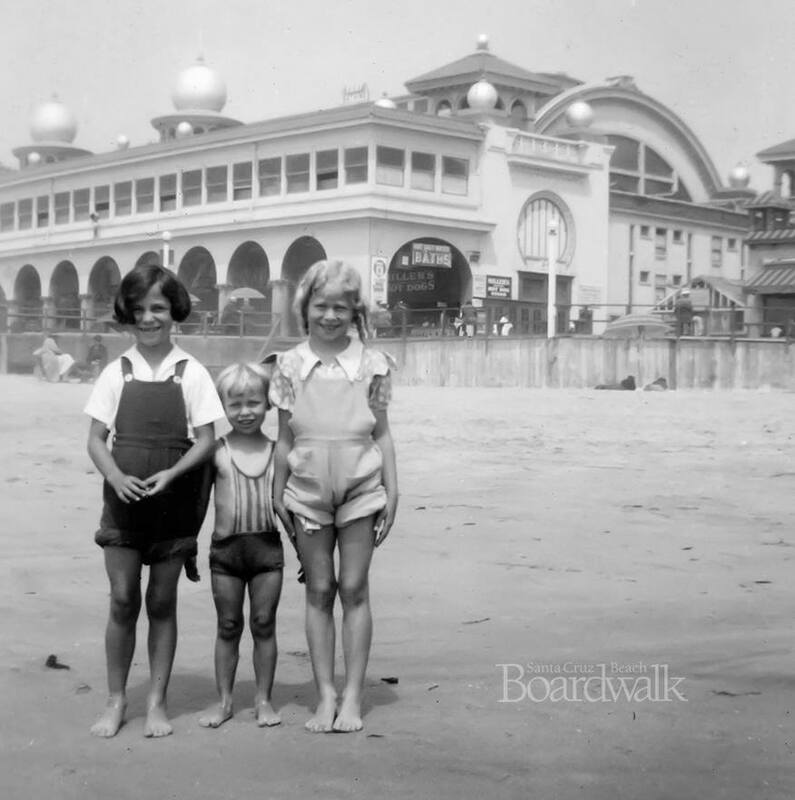 Share your Boardwalk memories with us!